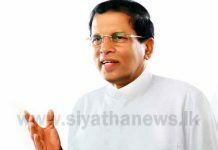 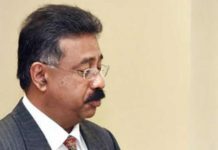 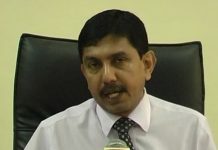 The deceased persons have been identified to be an Army Major and a Corporal who had been returning from attending the Mullaitivu tour of the President. 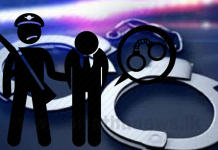 Reportedly, the vehicle they had been travelling on had gotten into a road accident in Nedunkerny area. 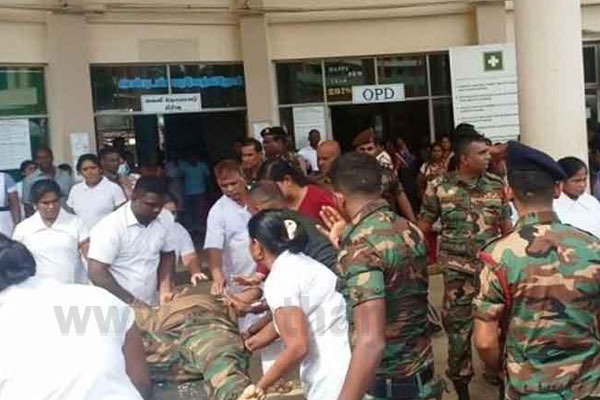 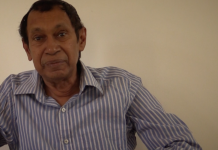 Four other injured persons have been admitted to Vavuniya Hospital for treatment.